I know you’ll be just excited about this as I was. Heck who do you know that has struggled with the same ol 10 pounds year after year? Chances are for some, those 10 lbs have lead to additional weight gain. Weight that after accumulating has lead to being at the door of a disease diagnosis. My latest awareness with the most awesome products to support health in the world, came while my daughter enjoyed a REV3. We have been in awe with the Korean ginseng and rhodiola in this product. Hmmm, we both wondered, what’s the value in biotin? Only that your body needs biotin to metabolize carbohydrates, fats, and amino acids, the building blocks of protein. Oh THAT’S all. You do recognize how huge this micro nutrient is don’t you!? We are in the middle of a global health challenge, spanning across 21 countries. Thousands are connecting and undergoing a health and weight management program together. As during this challenge and through out the year, it all starts with a RESET. The plan moves forward from the 5Days to the Transform Phase. I have noticed that often folks will opt out of continuing with the supplementation part of the program. Yet, on the same hand I have folks who have just used the Cadillac of the product line and have exclaimed that they have actually lost weight, just from the supplements. Is it any wonder. When you feed your body EXACTLY what it needs it is oh so very obedient. That is evident in my sport of competitive bodybuilding . 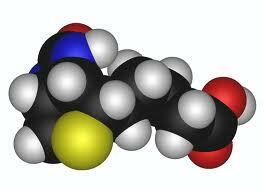 I have summarized above the value of biotin, now, here are a couple of pointers about it. *it’s a member of the B vitamin family. When you think of the B family of vitamins, you need to think of stress. Stress depletes B’s. Do a quick research, the value in B’s alone are numerous. *it is synthesized by intestinal bacteria. Which moves us along to antibiotic use and probiotics. I was equally excited that there are some of our personal everyday foods that contain biotin; carrots, almonds, walnuts, various other nuts, berries, fruit, halibut, vegetables. OF COURSE, these all need to be fresh local and in season. Then the portions. I have no idea how much of these to consume on a daily level to meet optimal levels. Add a little stress (and who doesn’t have that) from a day or two and you need to increase the amounts consumed. So much guess work!!!!!! So there you go, you can look better, get stronger, get leaner, feel healthier. 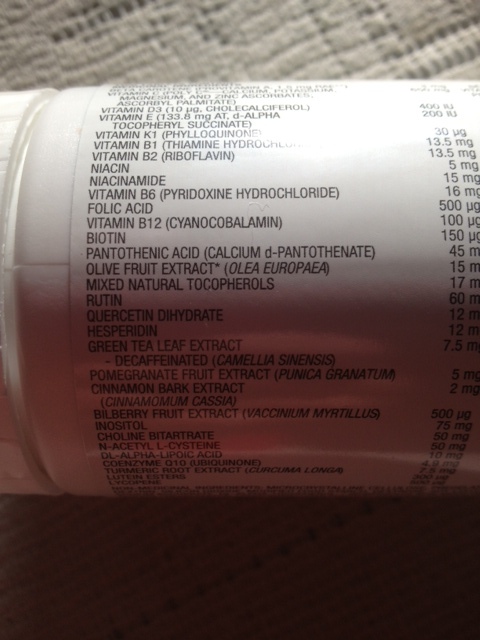 As it appears that you can purchase single doses of biotin don’t go thinking “some is good more is better. 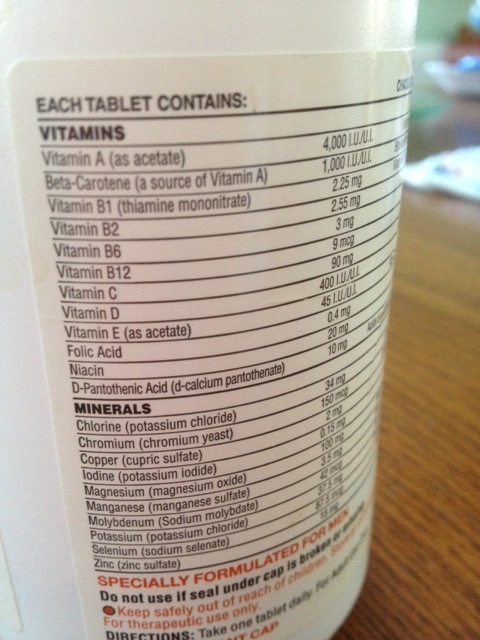 I am neither a doctor or scientist but my experience tells me the overdo-ing on one mineral/vitamin just doesn’t work. In closing I just like to say……..guess work has no place when it comes to supporting your health. Go to the science.